AAA: What is the Anthropocene? 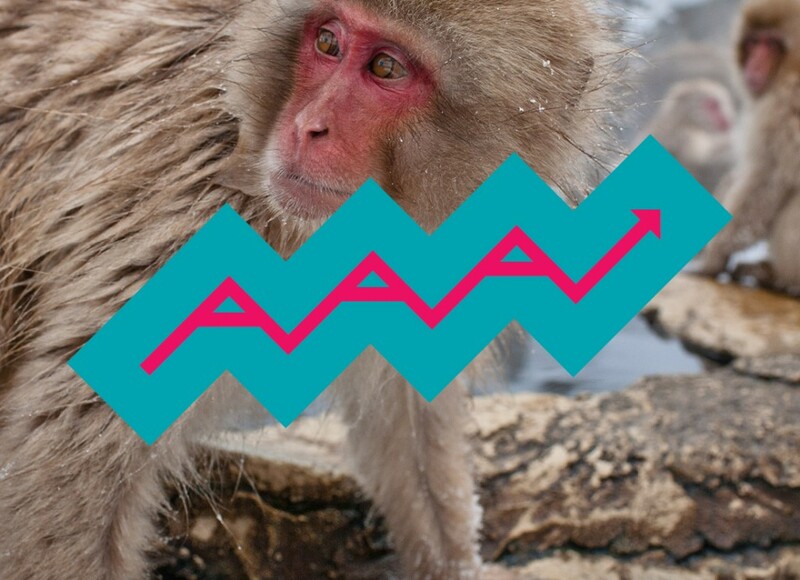 Perhaps you’ve heard of our new club AAA: Anthropocene Awareness Association, and maybe you’ve been at a party and overheard someone using the descriptor “anthropogenic.” (Or you yourself have boldly spoken of such.) What do these terms really mean? What do we make of a new scientific era, who created this term and why, and use does it have in a broader understanding of our relationship to the rest of the world? Toss back a Fulton brew and join the discussion with three area scholars who will share their take on the meaning — and value — of the anthropocene. Matthew Tucker is a designer with a strong background in ecologically and culturally sensitive site design that is informed by the changing patterns and processes of place. Roopali Padke’s research and teaching is at the nexus of environmental studies, international development and science and technology studies with current research on private and public development of water and energy resources. Kyungsoo Yoo studies carbon cycles and weathering as a soil scientist who’s research goals include quantitatively integrating the interactions among rocks, minerals, and organic matter in motion. Jessica Hellman directs the Institute on the Environment at the University of Minnesota and researches global change ecology and climate adaptation. Sign up for the NL newsletter keep up with meetings times, locations and topics. Each conversation will be led by invited speakers from various related fields in art, science and their intertwinings. Many thanks to our friends at Fulton Brewing for sponsoring!